Cooked to perfection on their Josper grill, steaks at The Ox are a thing of beauty. 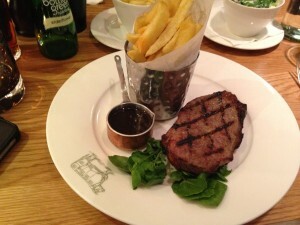 We love the 6oz rump steak, available with chips, a sauce and a glass of wine for just £12.50 early on a Monday evening. Read our review here. A steak restaurant AND an art gallery in the same venue, Steak Of The Art has a quirky design and also well-sourced steaks that are cooked to perfection. 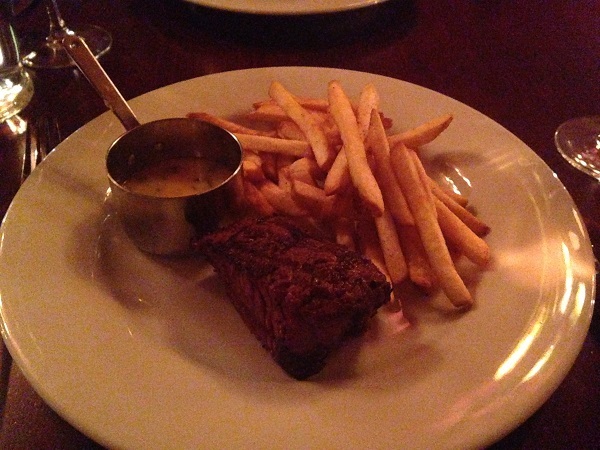 Try their sirloin – and read our review here. Part of the Bath Ales group, the Graze Bar & Chophouse serves plenty of dishes cooked in its Josper charcoal oven. 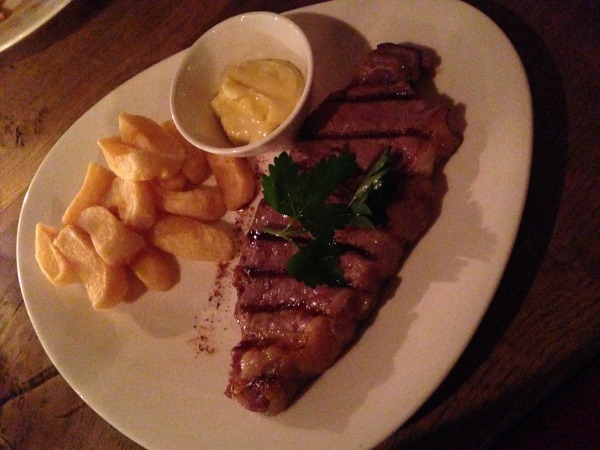 Try the sirloin steak, cooked perfectly to order and available with a choice of butters or sauces. Review here. Head to the Argentinian-inspired steakhouse for some cuts that are different to the norm. 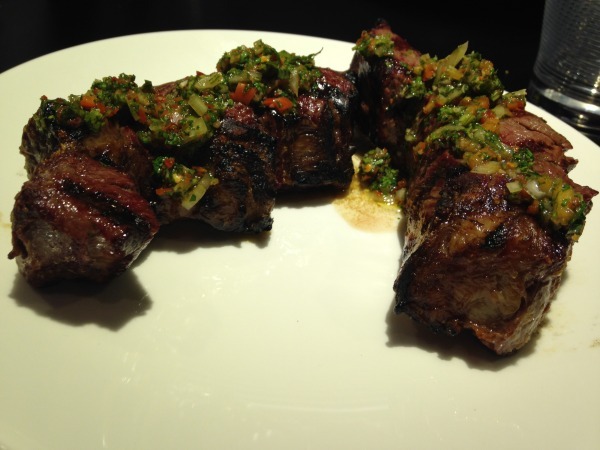 Their stand-out steak is the Tira de Ancho: a rich spiral cut of rib-eye, topped with chimichurri, that is grilled slowly to medium rare to keep it tender. Read our review here. Now is a bad time to realise that despite having eaten at The Cowshed several times before, I’ve not yet reviewed them! With their own butchers on site, The Cowshed have full traceability of their meat, with a menu that includes both solo and sharing cuts of the best quality meat. Head in between 6 and 6.30pm on Monday to Thursday, and you’ll be able to enjoy a 31 day dry aged local 200g rump and chips with a glass of wine or lager for just £10. This list will be updated as and when we try other places – let us know if you have any recommendations! The Ox’s Bavette d’alouya (USDA prime) steak wins best in Bristol for me. Can’t believe steak of the art made this list. Been twice and both times have been terrible, never again. Service and environment is fine, just never had such bad steaks in a steak restaurant. Agree with all the other recommendations. CAU is amazing! Totally agree with Alex on this one, steak of the art, very poor quality with the steaks. This needs to be updated to add Chomp as they definitely deserve a spot on this list.